The ToReCall® Enterprise Suite, our full suite of modules is tailored to providing RELEVANT solutions in the production industry. To achieve maximum production solutions, we encompass Jedisof Consulting and all TRC modules, which can be customized to the user. The Present Day Journal, Reference Module, Project Management Tool, Preventive Correction Action Module, and the Work Document Interface make up the suite of tools available in the affordable ToReCall Enterprise System. The incorporation of TRC as a new system or integrating with your existing system and processes will be your company’s most valued investment. With multiple functions smart enough to assist with determining efficient solutions to recurring problems, our software has the potential to impact production costs. How do you obtain the best information to provide relevant solutions and cut costs? Are your production or deferred production costs more than desirable? ToReCall Enterprise is designed to assist the user by documenting and providing actionable decisions for the user to determine if that solution and its action(s) are best suited for the situations or tasks at hand. Allowing the user to tap into the companies customized knowledgebase more efficiently than any resource portal. Utilization of the modules within ToReCall will open the user to a user friendly extensive instruction manual to your resources, processes, and policies, with one major difference. This “Instruction Manual” is custom tailored to the user, where only relevant data and actions are made accessible. Not only is relevant data and actions pertinent to the user being highly productive, so is the tribal knowledge of your long time employee. This employee has more knowledge of your processes and policies than any other employee, due to their experience with your specific operations within their specific duties, they in essence are your most valuable assets. In the manufacturing industry these team members may be known as “Subject Matter Experts”. 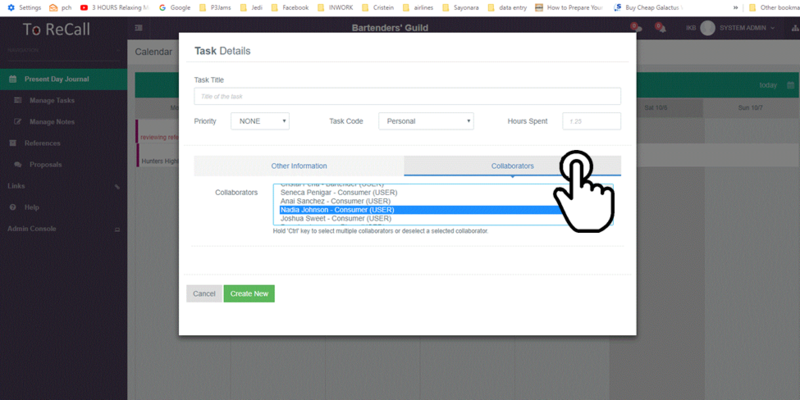 ToReCall Enterprise modules allow the user and subject matter expert (also a user) to efficiently make the best decisions when presented with daily operational tasks or data. 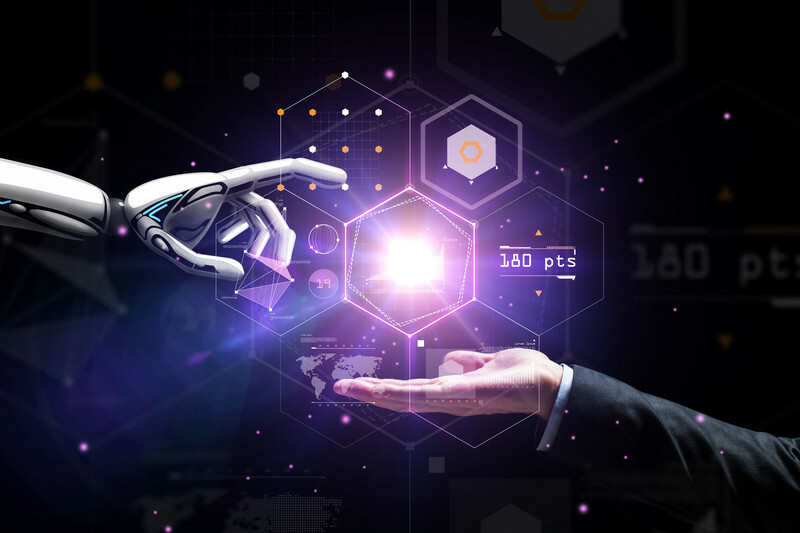 ToReCall is extremely adaptable and can be customized and modified to the users specific data for tasks, wither those tasks are recurring or ever changing. ToReCall structures historical data and collaborative data into relevant data while enhancing the speed of retrieval to the user. This increases not only user performance but also the accuracy of their decisions or actions. When you have an increase in productivity and quality making production and deferred production costs more desirable, along with the meeting of production times, you have ToReCall Enterprise as the core system used at these companies. Is your company plagued with recall costs? Current procedures for recalling defective products can cost companies millions, and even the loss of lives. For most companies a recall can be damaging to the brand and extremely damaging to profits. Although most recalls cannot be predicted, they can surely be captured quicker. Our ToReCall solution involves instant global collaboration and efficient reporting and processing. With a robust collaboration plan, the associated time with capturing products on recall are cut in half. This saves money and most importantly TIME. A company that can show their ability to capture recalled products in route can not only save the negative impact to their brand name but may also save lives. With that costly reporting, processing, and procedural requirements can be overwhelming, slowing down or even deterring the decision to make the actions to capture defective products until they are in the hands of the consumer. We can name a few too many automotive companies that are currently plagued with recalls, from airbag components to fires, but we will leave those names out. Our solution is the best solution, with one platform multiple industries have the opportunity to spearhead lowering recall costs for production. Is rework causing delays to making your on-time commitments? Rework, delays, and missing deadlines go hand in hand. If you have to do something over again, wither it is administrative or the cumbersome remaking of a product, it is rework. The ToReCall modules were developed to combat the time consuming, money draining, miss your deadline day of work due to something that should have been done yesterday. Including things that change today, rework is no longer a backward step in your processes. If you have rework costs and you are looking for a cost effective solution to lowering rework in your company or department, this is your answer. 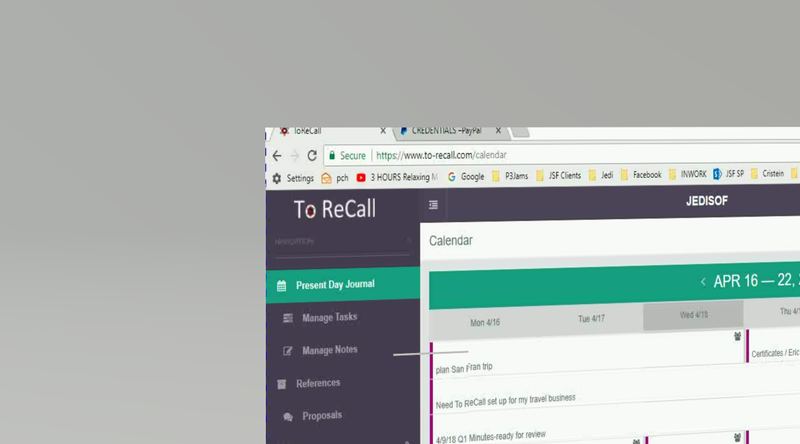 Users working with ToReCall will have an easy transition implementing into their daily activities and will soon realize its ease of use. Increasing the quality of the way you work is the primary goal of ToReCall. With this new way of thinking, your company will be on its way to an era with little to no costs going to rework. High visibility across departments allows for road block removals to ensure commitments are on-time. Are your processes efficient and capable of sustaining change? It’s time for a new era of thinking. ToReCall has developed the efficient process for streamlining preventive correction action processes, self-auditing, and sustained continuous improvement from one platform. Our system is highly adaptable to specific user functions allowing for tomorrow’s change in all processes. We have developed the system to accept specific changes for each individual user. What this means is that a user in one department can have changes in data to meet changes in policies or processes as they change, and with the features on the Reference Module, high visibility to the users to see and make changes are extremely valuable to sustaining change. ToReCall is hands down the best solution for sustaining change. ToReCall® Enterprise is best suited for large manufacturing and production line businesses. Time to make your teams accountable. 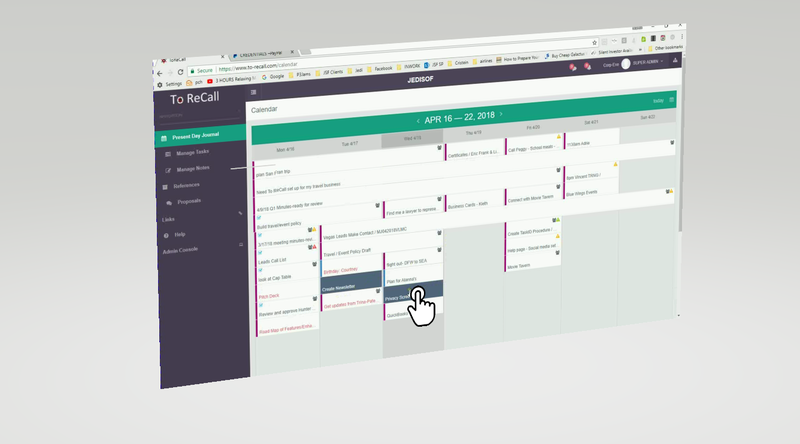 For small to mid-sized companies take a look at ToReCall Business, and maximize productivity.